AN ASYLUM-SEEKER banished to an off-shore detention centre by Australia has been named the winner of the country’s richest literary prize. 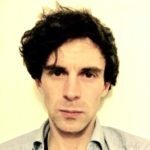 Behrouz Boochani, whose book about his struggles was written in a series of WhatsApp messages from captivity, could not attend the award ceremony because he is still not allowed in. 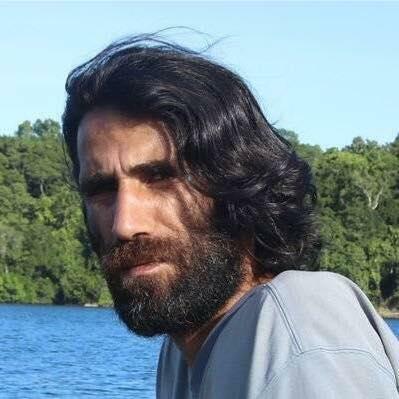 The Kurdish-Iranian, stuck on Papua New Guinea’s Manus Island where the former camp was based, said Victoria state’s decision to hand him its A$100,000 (£55,000) literature prize seemed ‘paradoxical’. ‘I certainly did not write this book just to win an award,’ he told Guardian Australia by text message. Journalist Mr Boochani fled Iran because he feared arrest for criticising the government in his articles. He was detained on his arrival in Australia and sent in 2013 to Manus — used for detentions alongside a centre on South Pacific island Nauru. The fragments of his book No Friend But The Mountains were sent to his translator as soon as he had typed them on his phone, as he feared guards would confiscate his belongings. 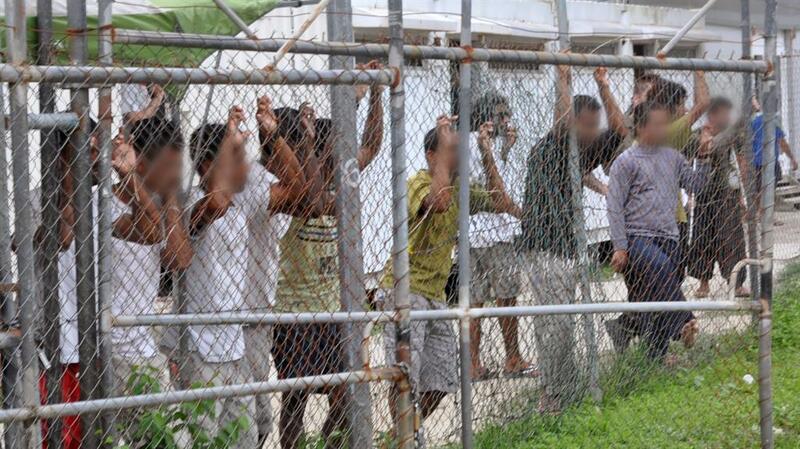 Now housed in alternative accommodation on Manus, he also won the A$25,000 non-fiction prize at the awards.